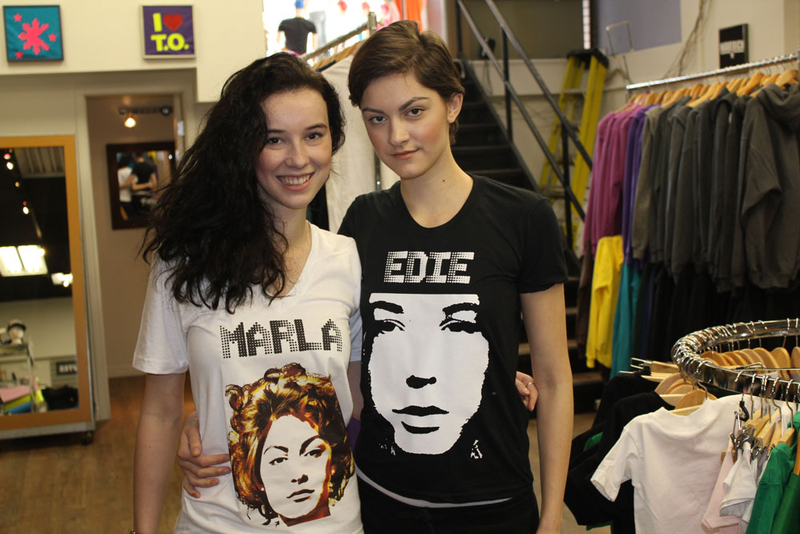 Freshly Baked Tees opened up in 2009 at 557 Queen Street West and have been working our t-shirt printing magic ever since. We've made it our motto to ensure that every customer leaves with a smile on their face. Our prices are low, but our quality is top notch. We're also the fastest t-shirt printer in town. Our 5 minute turnaround time on a custom printed shirt is something our customers have become used to, but newcomers are always blown away by. Come by the shop and view our super soft tees and sweaters in person, and let us show you how we can make your 1 tee, or 100 tee order come to life. 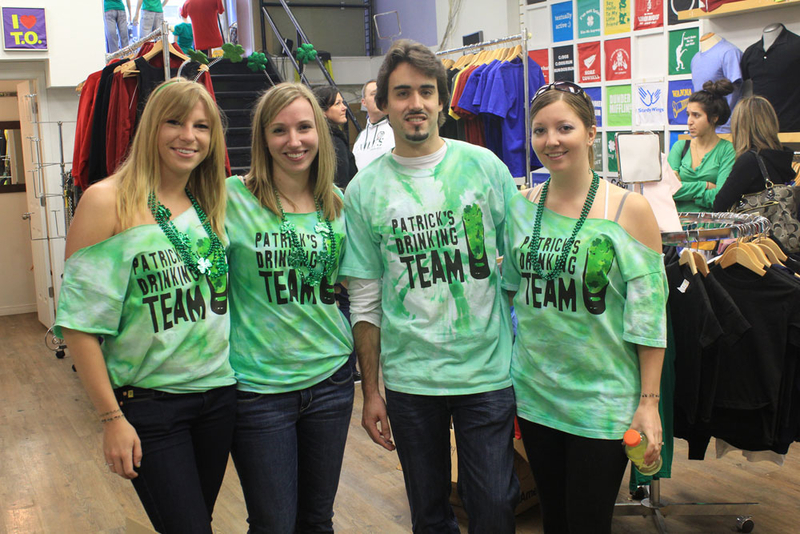 We're might not be famous, but we're well known for expertise in custom t-shirt printing. Please take a moment to view the videos with our founder - Joe Taylor below of us on a couple different TV shows. We'll walk you through each step of the process and make it as easy as possible for you. We've got two great shops open 7 days a week 12-7pm.Both are easy as pie to get to via TTC. No appointments necessary, just come on by!